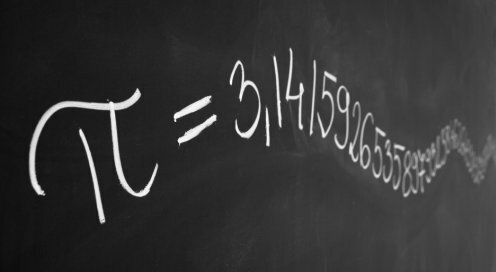 Have you seen the latest video of a young child reciting multiplication tables or the digits of pi? Or maybe you know a kid who has always gotten straight A’s. Pretty neat, but does it equate to being genuinely good at math? No. Bright students often do well in school with little or no effort. And an airtight memory facilitates excellent grades, especially when those grades depend on regurgitating information that’s already been provided. Being genuinely good at math is more about having a deep understanding of how and why things work. It also means being able to take that understanding and apply it in novel situations. This is where the ability to reason logically and abstractly separates skilled thinkers from those who only learned how to go through the motions. As IMACS graduate Zachary Kaufman put it, “Graduate school at Stanford was so much easier with the logical thinking skills I learned at IMACS. While classmates tried to memorize each type of problem, I was able to strongly grasp core concepts and use them to solve any problem, even if it was different from those I had seen.” Zachary is a skilled thinker who is genuinely good at math. Will your child be? IMACS specializes in helping talented children become skilled thinkers who are genuinely good at math. Sign up for a FREE placement class at one of our local teaching centers, or explore our online courses for secondary school students at www.eimacs.com and www.elementsofmathematics.com. Like IMACS on Facebook for the latest information about our local classes and online courses.